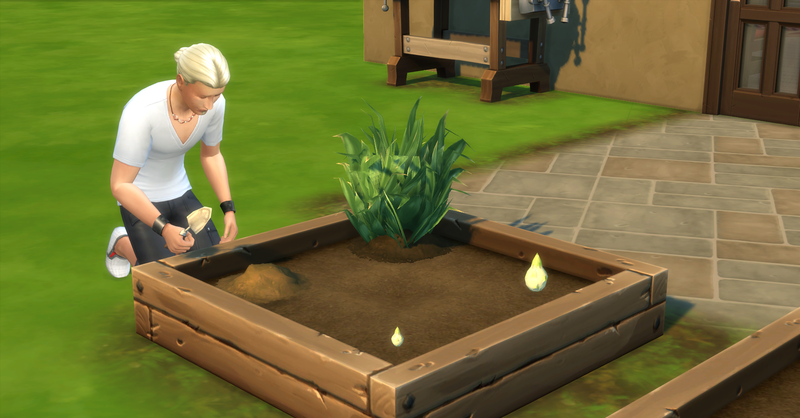 Today is a big day for the Prospero Family and they will have a bountiful harvest. Fortuna wakes up early, she really needed to pee and she is starving. She is now also in the 3rd trimester and huge! She eats breakfast and her back is hurting her from all the baby weight. Fortuna and Pawel both wake up and she showers first, then Pawel uses the shower after her. Fortuna draws on the activity table while Rosabelle continues work on her work task by writing her book. The shower breaks after Pawel is finished using it. He repairs it and gets 1 common and 1 plumbing upgrade part. Afterwards he tends the garden and Fortuna goes to school at the same time. Rosabelle finishes her book and sends it to the publisher and starts another book called No Way Out. 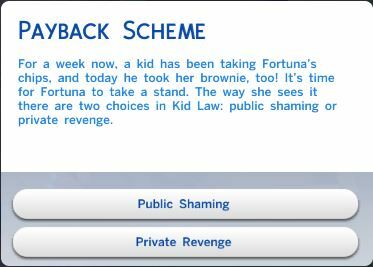 While Fortuna is at school she gets bullied and she decides its time for some public shaming on the part of her bully. Back at home, Pawel is harvesting the spliced snapdragon, strawberry and dragon fruit plant for the first time. He immediately plants the 3 dragon fruits he harvested. He then waters and fertilizes them with some snapdragons that he harvested too. 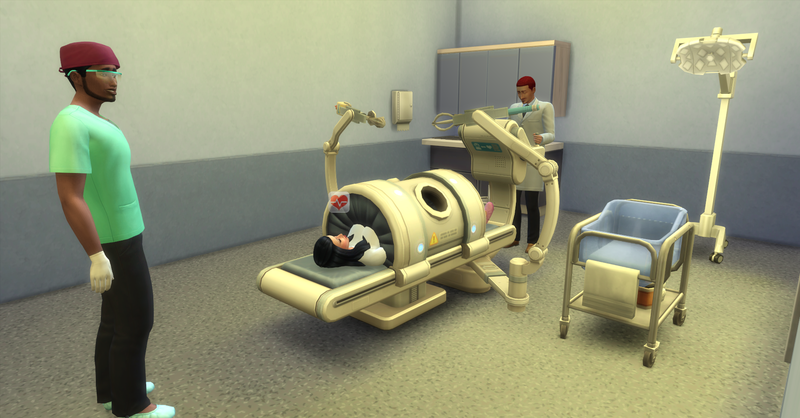 Today’s Royalty Report arrives and they get §5410, their funds are now §62,486 simoleons. Rosabelle continues to work on her book so that the can earn more royalties. 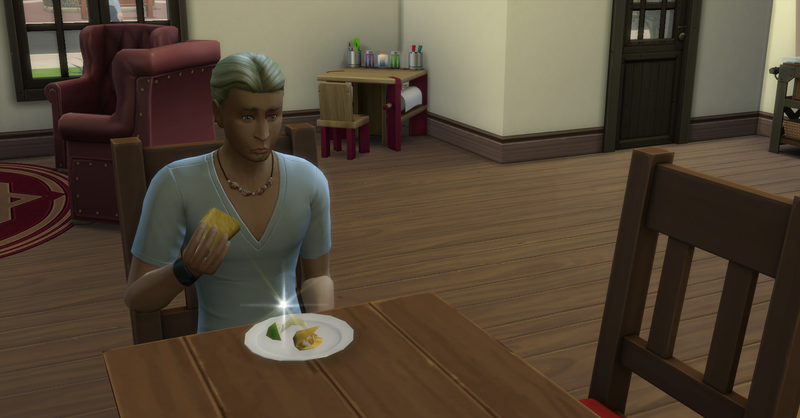 After tending the garden, Pawel tries his hand at making fish tacos (§10). 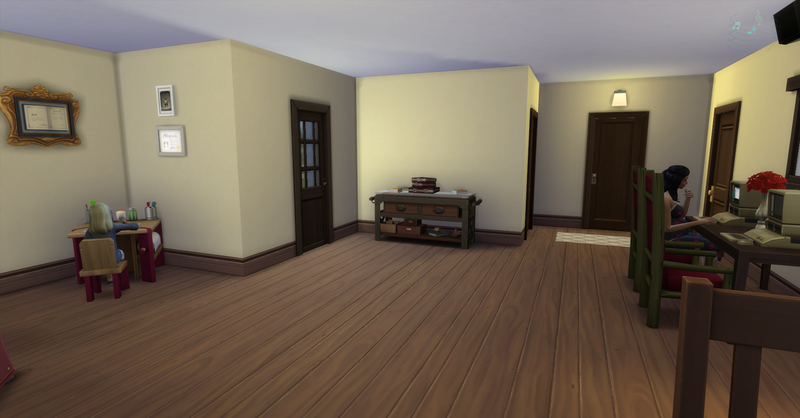 Their funds are now §62,476 simoleons. 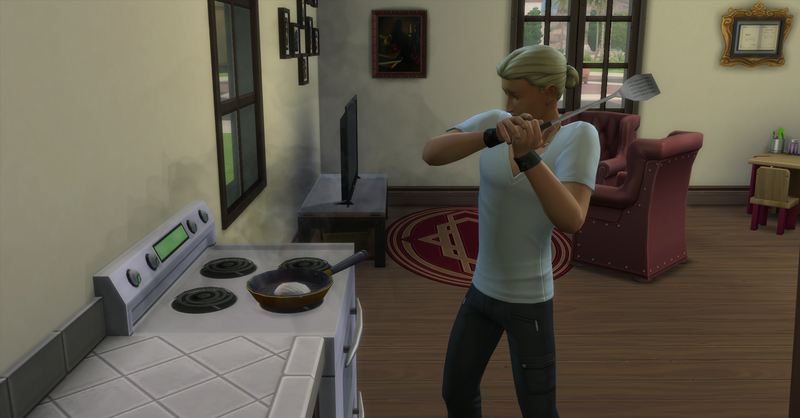 A fire breaks out and he uses the good ol’ beat it trick and it works! When he done he grabs a plate and eats. Rosabelle takes a writing break to ponder chess moves for logic she needs for her next promotion. Pawel goes to work and it is Rosabelle’s day off so she continues to work on the chess board for logic. 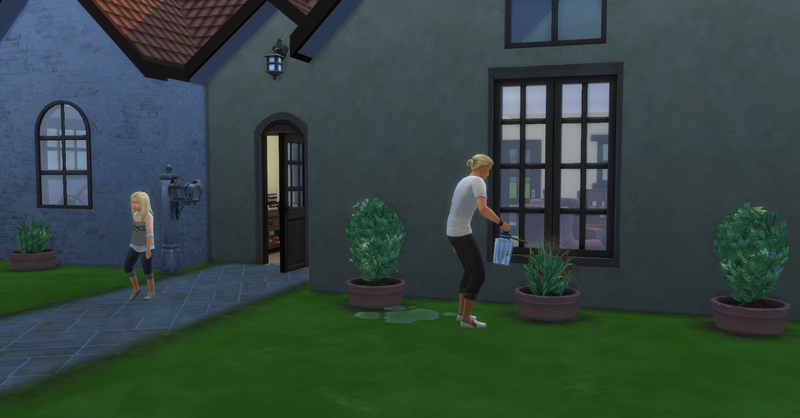 She takes a break from chess to use the bathroom (the toilet breaks) and evolves the second blackberry bush to excellent quality. 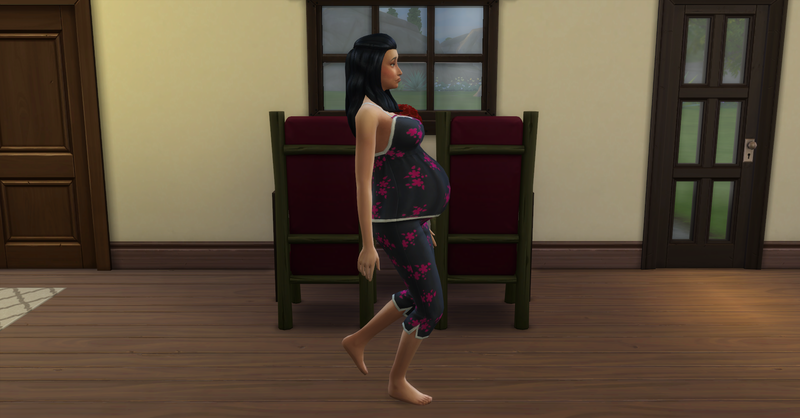 It is almost time for Fortuna to come home from school, Rosabelle is just huge with this pregnancy. She is hungry so she grabs something to eat. 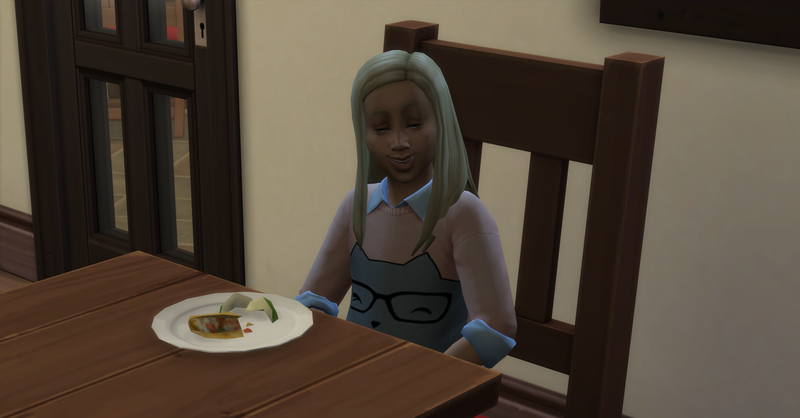 Fortuna comes home and immediately starts her homework while Rosabelle eats. After she eats, Rosabelle goes to repair the toilet that broke when she used the bathroom. She knows that someone will need it soon and after she goes to take a nap. She grabs some dinner and is feeling pretty confident about her life. 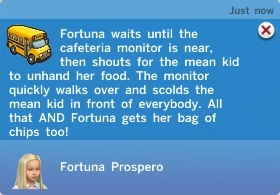 Fortuna has this moodlet from her school event. After Fortuna finishes dinner, she draws on her activity table. She creates a few duplicate drawings and sells them. 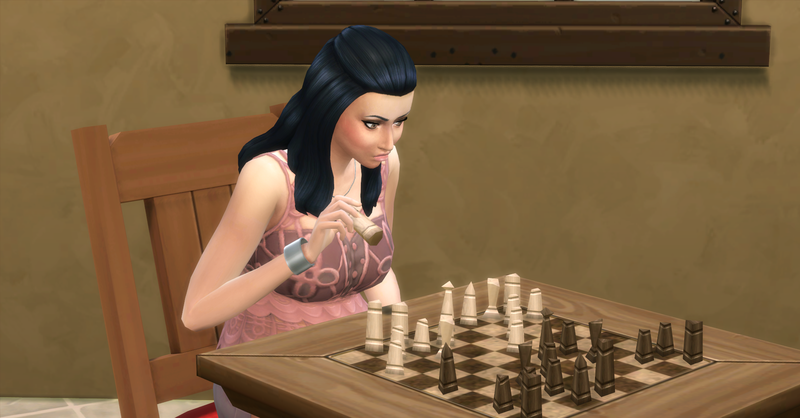 Belle wakes up from her nap and goes back to the chess board to increase her logic for work. 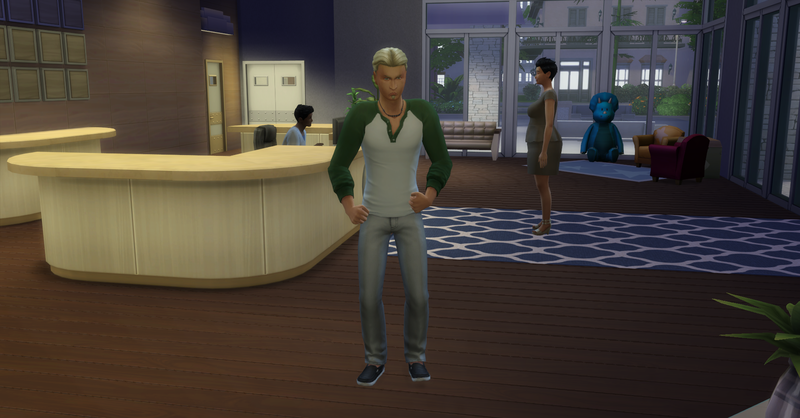 Pawel comes home from work with §480, their funds are now §62,990 simoleons. 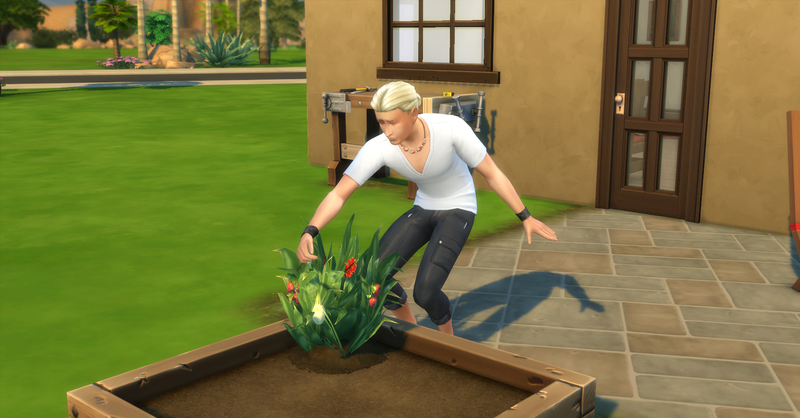 He is tense from work so he watches tv for a while and then takes care of the garden. Rosabelle gets tired again after a while and goes to bed. Fortuna also goes to bed. Pawel repairs the sink that also got broken today when someone used the bathroom, he gets 1 plumbing upgrade part. Afterwards he joins the rest of his family in bed. They are woken up later by Rosabelle going into labor! 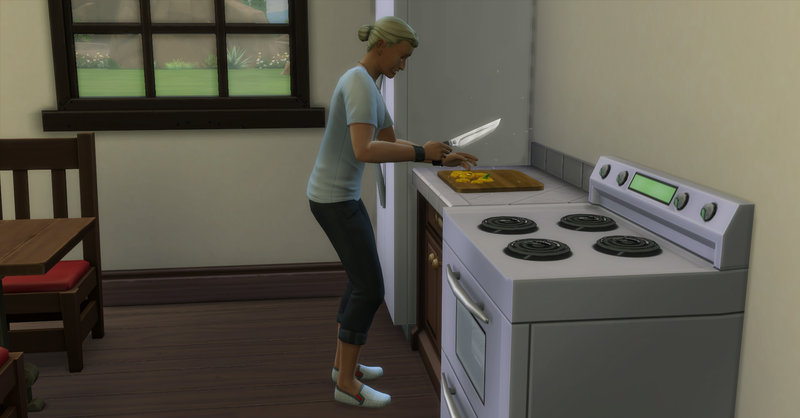 Rosabelle uses the bathroom and eats some food before they leave for the hospital. She looks so unhappy here, poor girl, that belly looks uncomfortable. 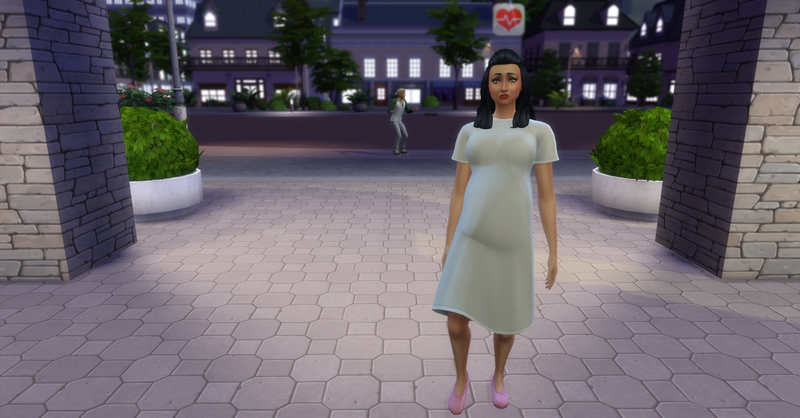 Rosabelle and Pawel arrive at the hospital and he is having some prenatal panic. 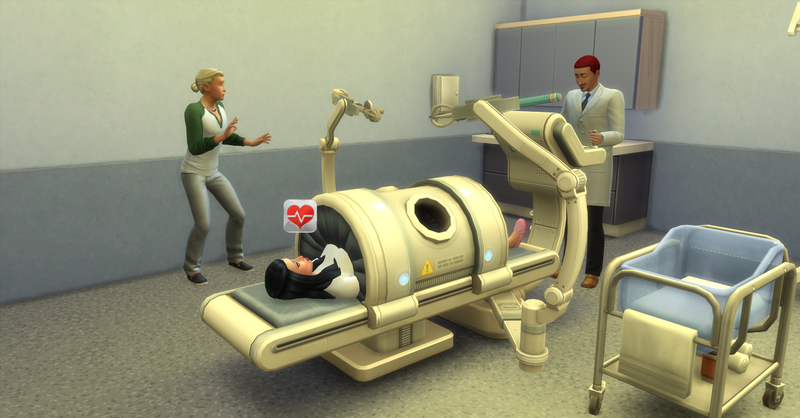 She checks in and is sent back to the delivery room. OMG she is so big, it might be twins, that would be so bad for them! In the delivery room, they have the same doctor who delivered Fortuna. Pawel is still panicking, he really wants a boy and is freaking out! The attending nurse arrives so the delivery can begin but Pawel is so nervous he leaves the room! 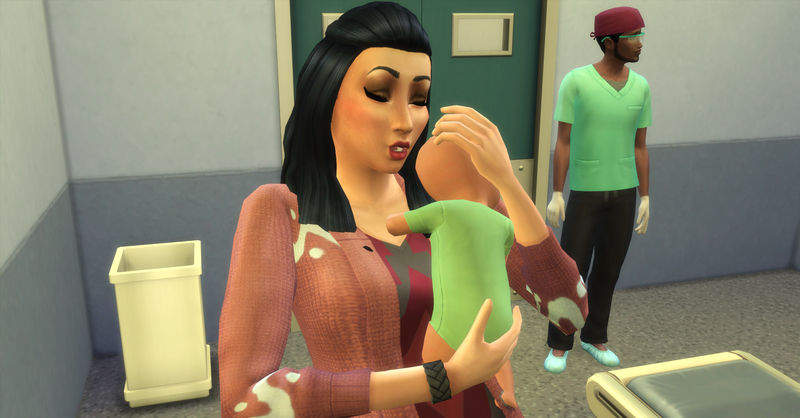 Without Pawel, Rosabelle gives birth to a large baby boy! His name is Forbes, which is Gaelic for wealthy. 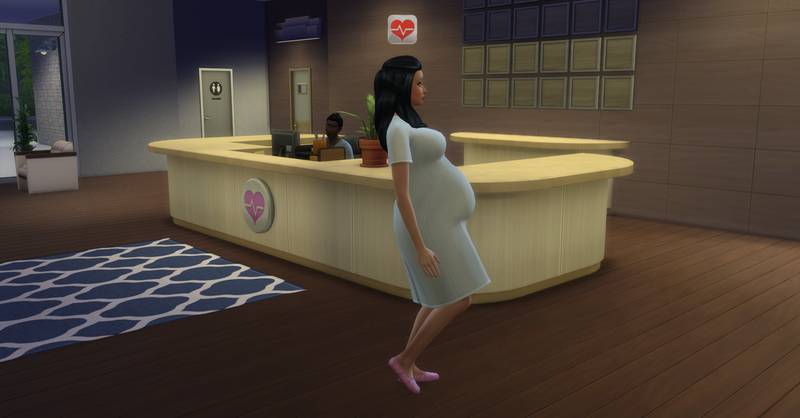 Pawel is out dancing in the lobby while Rosabelle is delivering the baby. 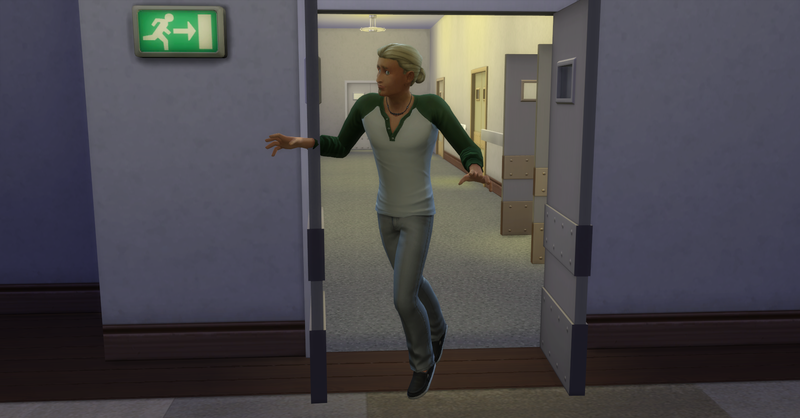 Pawel is running back to the delivery room, but he is too late. Rosabelle, Pawel and Baby Forbes return home from the hospital. Pawel starts a new sci-fi book called Bender’s Game while Rosabelle works on her own book. Pawel also sells the harvest from today to the local farmer’s market. Rosabelle calls her work for family leave tomorrow. Rosabelle and Pawel go to bed after they work on their books for a while. 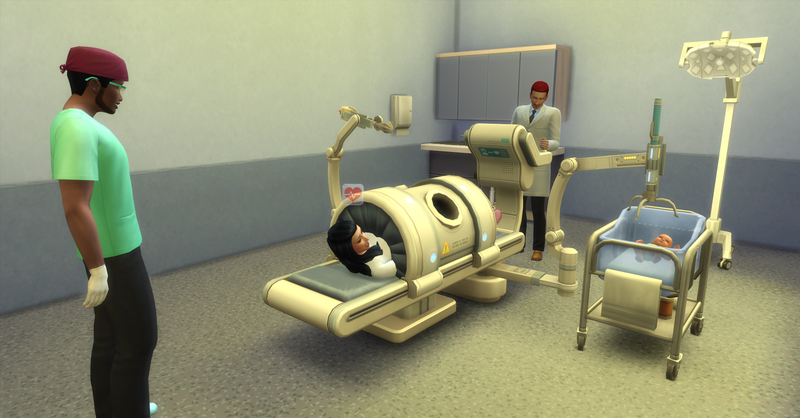 I love that picture of Pawel trying to get back to the delivery room in time! She did look huge during the 3rd trimester! I was really worried it was going to be twins! That would have been a real problem for the family. Luckily it was only large Baby Forbes. Aww I like the name Forbes! He’s such a cutie pie. Me too! He is too cute. I hope he turns out as good looking as Fortuna. 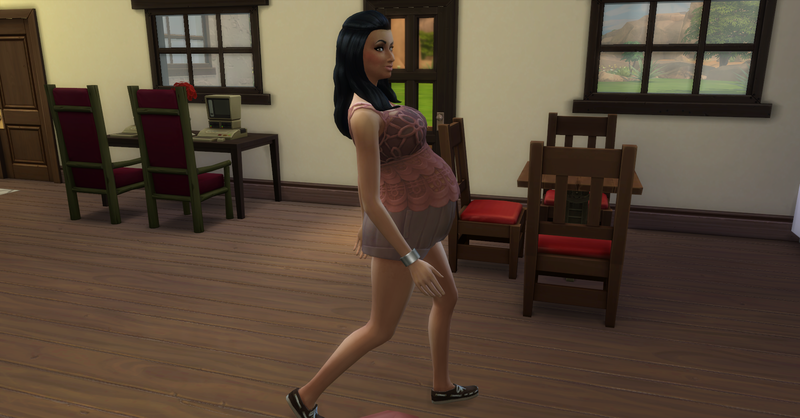 Rosabelle was so pretty when she was pregnant! I love how you post the stats as well as screen shots of what happened with the bully. Great idea! Loving this story so far! Thank you so much! Yes, I agree, she really glowed during the pregnancy.